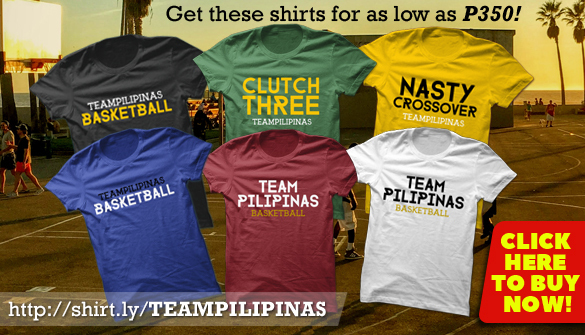 Gilas Pilipinas Latest News & Updates. 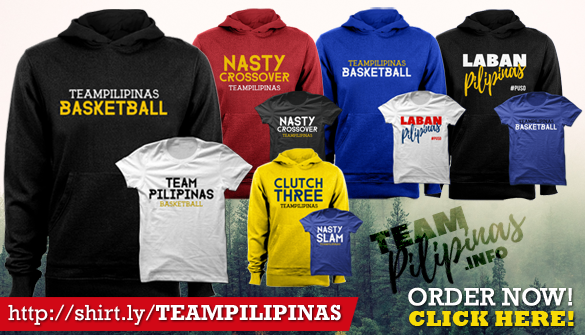 FIBA Basketball World Cup 2019 Asian Qualifiers Schedule, Free Live Stream & Updates. 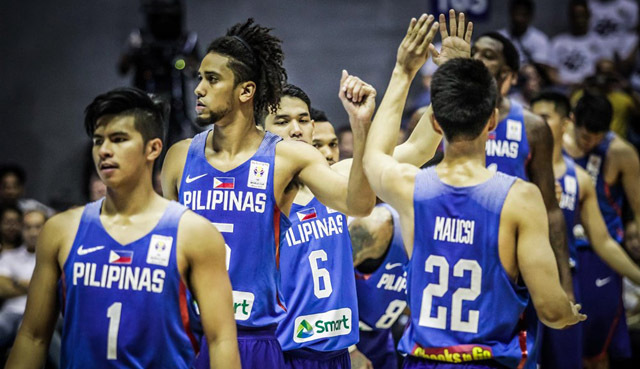 Gilas Pilipinas final 12-man lineup submitted by Samahang Basketbol ng Pilipinas (SBP) to FIBA for the February 22 game against Australia in the FIBA Basketball World Cup 2019 Asian Qualifiers. The Philippines(2-0) are in Group B with Australia(2-0), Chinese Taipei(0-2) and Japan(0-2). They travel to Melbourne to face Australia at the Margaret Court Arena on February 22 and then Japan at the Mall of Asia Arena on February 25.